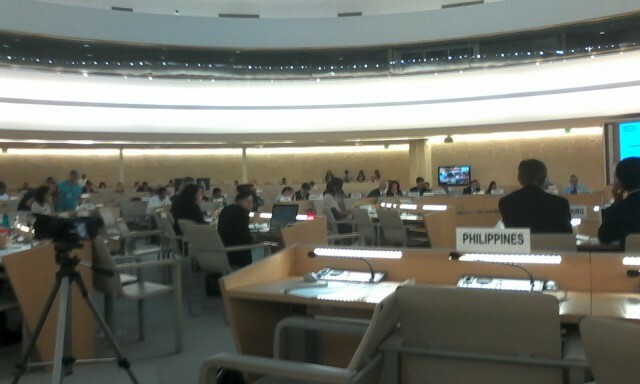 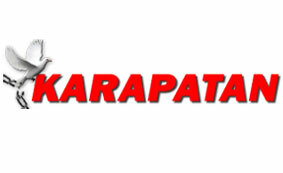 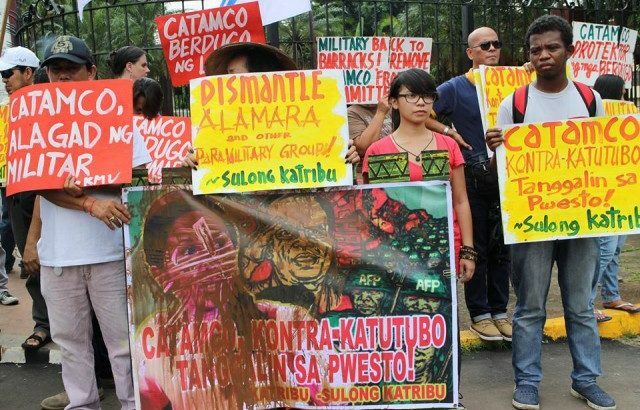 Katribu calls for the scrapping of Aquino’s Oplan Bayanihan and the dismantling of a government commission before the United Nations Human Rights Council. 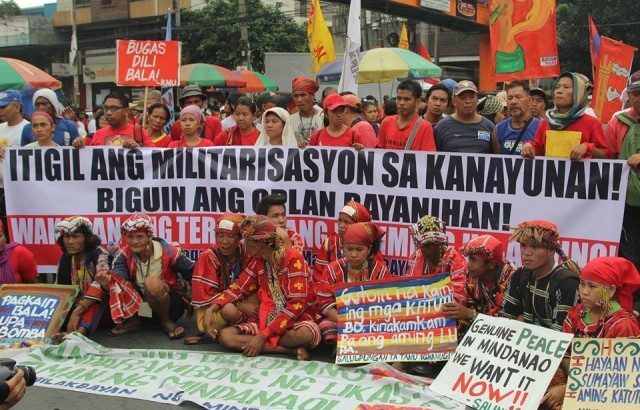 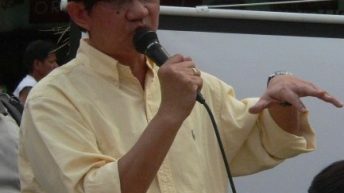 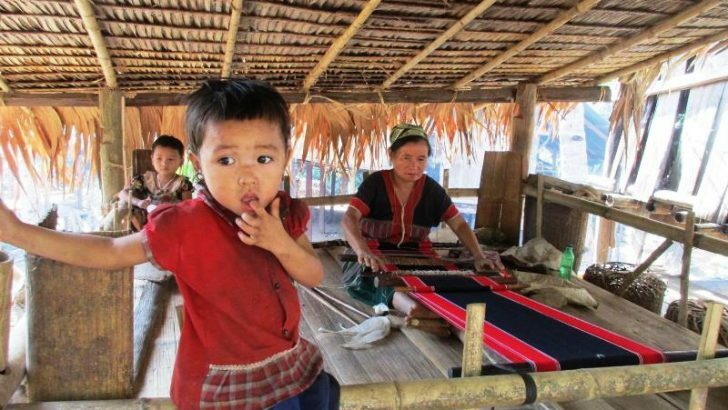 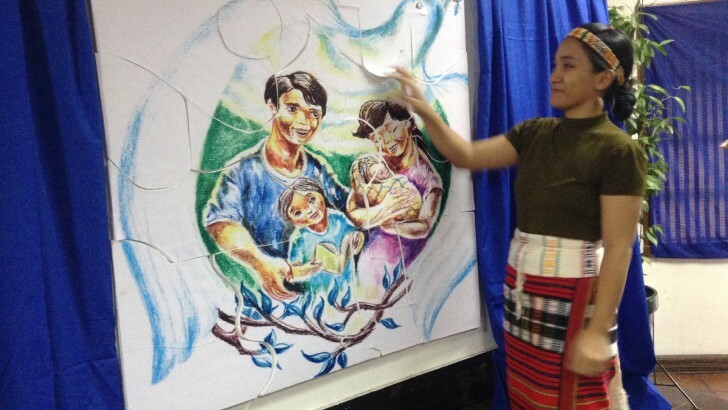 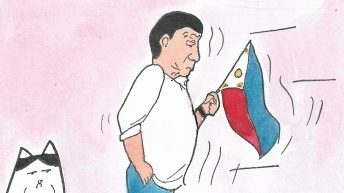 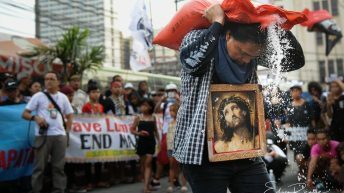 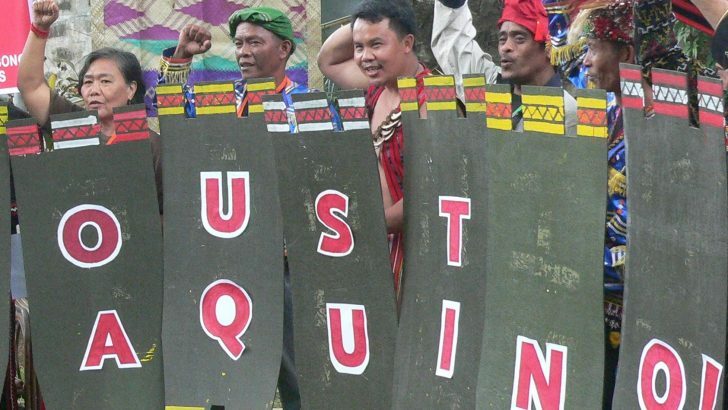 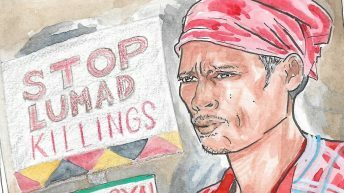 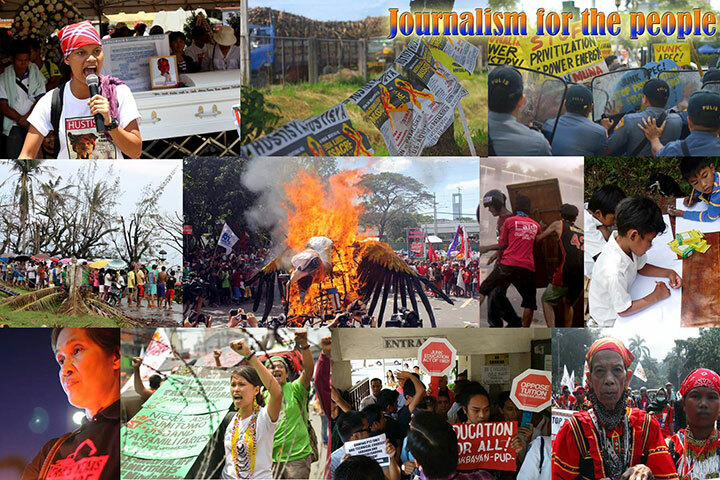 “He (Aquino) does not recognize and respect the indigenous peoples rights to their land and self-determination, and he turns a blind eye to the killings of indigenous peoples and the grave human rights violations committed against them by agents of the State,” said Piya Macliing Malayao, Katribu secretary general. 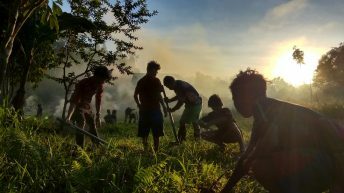 The Aggay family was on their way to Villa Cielo village in Gattaran, Cagayan when the two armed men fired at them.